Yes, you don’t need to pay a cash worth your 3 months salary to get the latest Samsung Galaxy Note 8 with Smart. They will just ask an initial cash out for as low as 3,399.00 pesos, depending on your chosen plan and you are good to go. You choose the Smart Postpaid Plan 799 for a Samsung Galaxy Note 8. 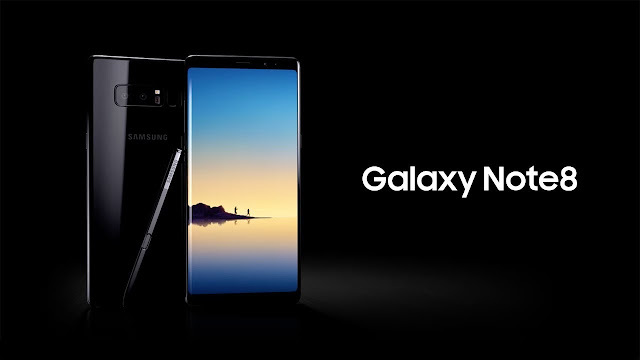 You’ll just have to pay the 3,399 initial cash out and you are ready to have your new Samsung Note 8 once your application has been approved. And you will have an easy payment of 2,399 per month for 30 months. That’s 799 pesos for the Plan payment plus 1,600 for the Phone Payment. They also offers Galaxy Note 8 Under Plan 2499 with Php1,000 Cashout Fee. They also have All-In Plans that fits to your lifestyle usage. It is fully-customizable & fully-consumable plans which give you full control of your mobile usage, whether it's for data, calls, texts, or entertainment subscriptions. The findings reveal that Smart's LTE is faster than the other Network. Being Smart has its perks! Enjoy treats, exclusive deals and even pay your bills using your Smart Perks Points. Simply log in your My Smart to activate! I enjoyed my Perks with 100 to 200 pesos off with my monthly bill. STEP 1: Choose Your Plan. Go to the Smart Online Store at store.smart.com.ph and click on Postpaid Plans. STEP 3: Check Out. Click Add to Cart. STEP 4: Accomplish Form and Submit Requirements. Fill out the online application form.